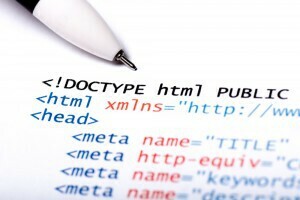 Meta tags are an important and often overlooked on-page component of your website’s search engine optimization. Search Engine Optimization (SEO) is the continuous process of trying to rank first on search engines for a set of keywords relating to the subject of your website. Given enough time and SEO maintenance, more and more organic visitors will reach your site by searching for those specific keywords. This is done through a complex system of updating and maintaining a variety of different keyword components of your site. This is essential to consider because the keywords you use are your first line of communication to your next potential visitor. 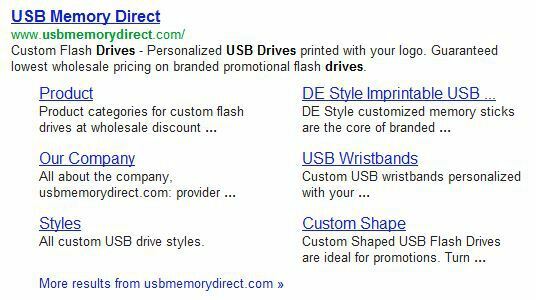 For example, if I wanted to rank for a product like “custom flash drives” I would add that term to my meta tags so that they click right away on my search engine results link. 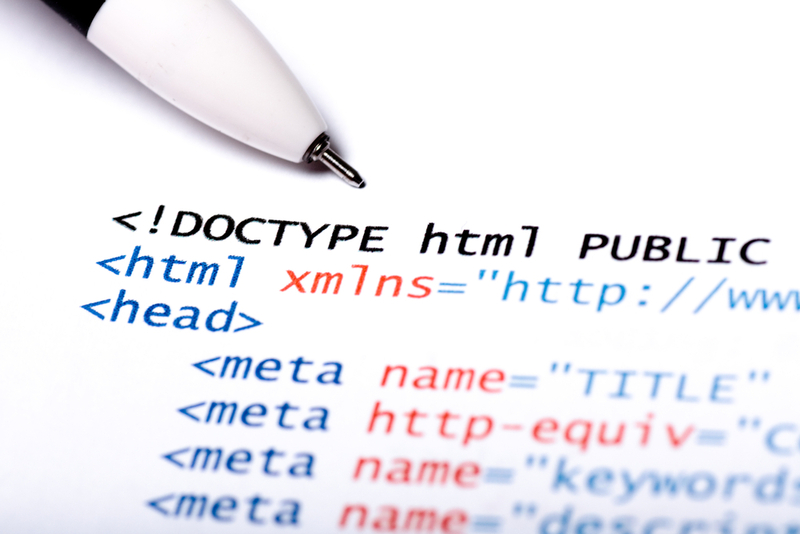 Meta tags are unseen HTML text located in the header of your site. 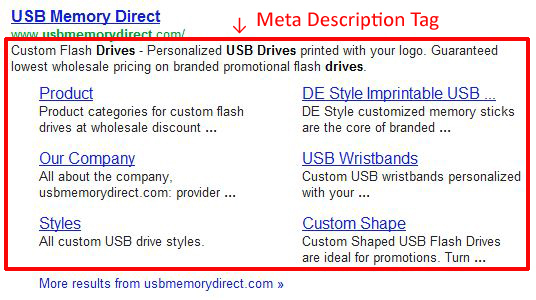 The Title tag and the Description tag are the two integral parts of Meta tags. Additionally, there is a Keywords Meta tag, but Google confirmed a few months ago that they no longer crawl that tag anymore. It won’t hurt to have a keywords tag, but it won’t help you either. Basically the Title and Description tags amount to a mini text representation of the content on your actual website, kind of like what you would see in yellow pages or on a business card. When you use search engines like Google, the Meta tags would be the little snippet of text content above and below your website link on the Search Engine Results Page (SERP). Or you could use CMS plugins that make the process a whole lot easier. For WordPress I would recommend using either WordPress SEO by Yoast or All in One SEO Pack. In this case, we used the company name as the SERP link Meta Title tag, and two keywords we want to rank for on our webpage Meta Title tag. Having one or two of your most valued keywords is very important for both visitors and search engines alike. This is how viewers determine if your site contains the specific information or products that they were searching for. 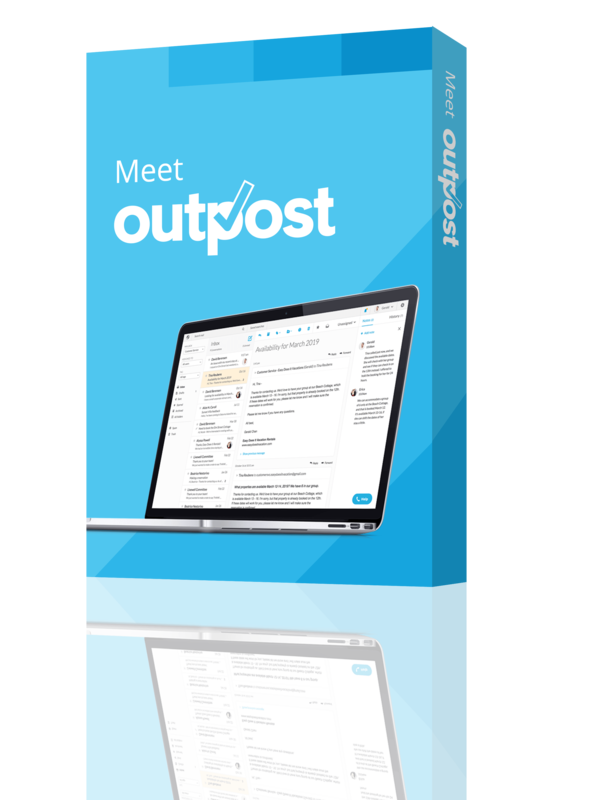 It will elevate your page rank and get more organic clicks because it is directly relevant to your list of niche keywords. Don’t forget that it’s also important to include your company or blog name to rank for that as well. The other most important component of Meta tags lets you share what information, products, or services your website or blog has to offer in the form of a description. Unfortunately, there is no surefire way go about writing Meta Description tags through some sort of automated process. All of the very best, most highly ranked Meta Description tags are hand written. If you don’t set a manual description for your website, search engines will simply use some of the very first content on the page and go from there. I highly recommend you do not go this route, as some search engines might view this as duplicate content and penalize your page ranking for it. 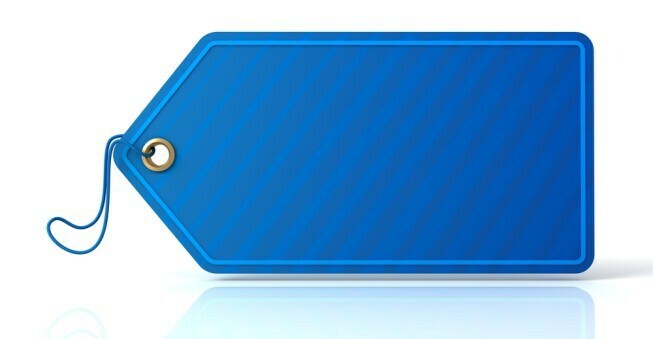 Meta tags provide a chance to communicate to a potential visitor what your site is all about. Think of it like a text-only advertisement on a billboard or in the yellow pages. What would you write? In the example above, we quickly got to the point about what we have to offer and included additional links to our product categories. Highlight what information, products, or services you have to offer and include two or three top keywords you’d like to rank for. Search engines, and ultimately your customers, will have an easier time finding you. Vincent H. Clarke works as a writer with www.usbmemorydirect.com and www.comtread.com.